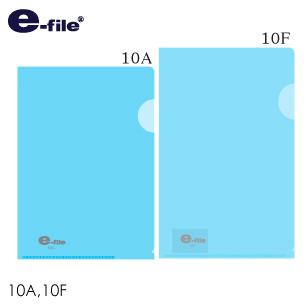 A classy way to keep your documents with e-file Just About! Made from quality paper and comes with flap on the wider side, with string and button closure that will prevent paper from falling out. With contrasting colors scheme, carrying your work/document more become contain up to 50 sheets and comes in 3 colors.